Join us for dinner between 5.30pm and 6.30pm Monday to Friday and choose 2 delicious courses from our Early Bird menu for only £15.90 or 3 courses for only £17.90! Receive a stamp every time you purchase from our Set Lunch or A la Carte menu. Once you have 12 stamps you will receive a free two or three course set lunch for one person. Please note – all of our menus are subject to change. The Early Bird and Lunch Set Menu is available Monday to Friday only and the Sunday Lunch Menu listed here is an example and changes weekly, please contact us for an updated menu. You can use the quick form to book your table at our Award winning Cheffins Gastrolounge or contact us if you have any questions, a specific request or need to book a larger table. You can also make your evening one to remember and stay at our 4-star Guest House located conveniently on site, book now to avoid missing out! 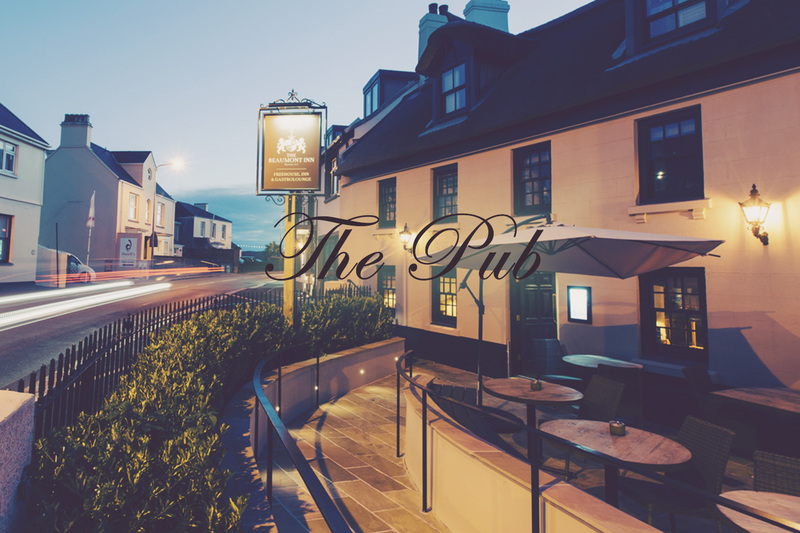 Jersey’s oldest licensed pub has been restored to it’s former glory and the site around it has been redeveloped from the ground up to provide a new setting for the critically acclaimed Cheffins restaurant and boutique accommodation. Our Bespoke restaurant offers sophisticated and eclectic surroundings for you to enjoy our modern menu with updated classics developed by Chef Patron and owner David Parish. Our cozy pub is a relaxed environment where all are welcome. We are open 7 days a week from 11am to late evening, serving pub classics and simple snacks to fill in the gaps in between. Our Chic Cocktail Bar is located in the gastro lounge, a great place to begin or end your gastro experience here at Cheffins or a destination in its own right for world class tipples. 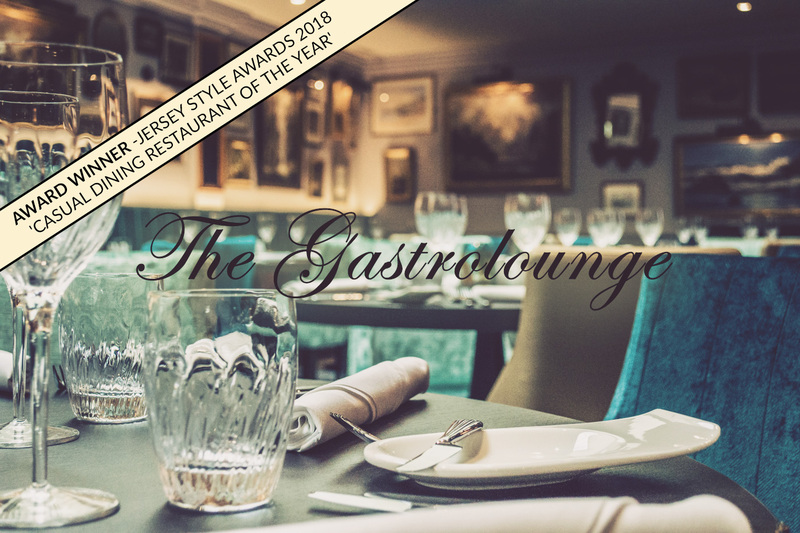 Winner of the 'Casual Dining Restaurant of the Year' Award at the Jersey Style Awards 2018.
and simple snacks to fill in the gaps in between. 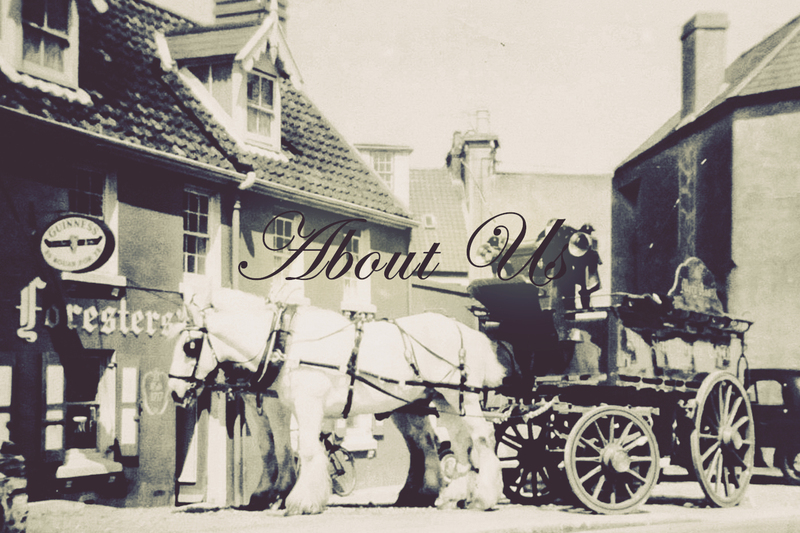 Our cozy pub is for everyone, a relaxed environment where all are welcome. 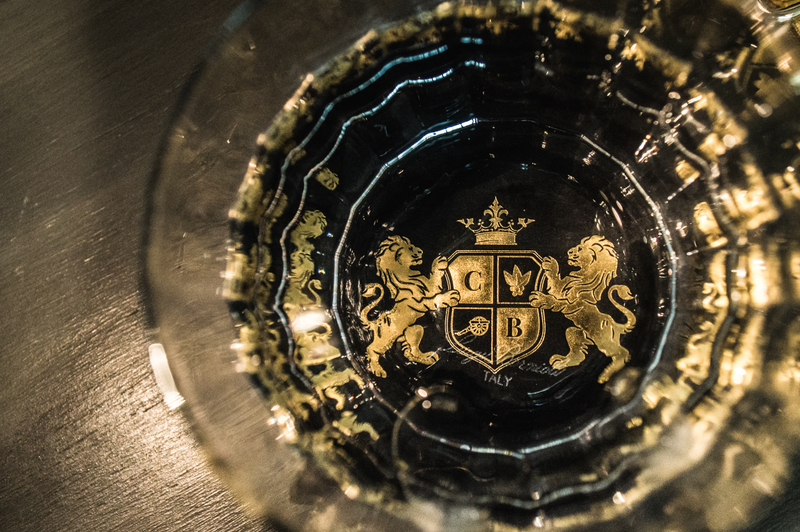 right for world class tipples. I’ve found myself coming back to the Beaumont time and time again for a drink – so welcoming and so tastefully decorated – I love the easy chairs in the corner. I’ll sit with a pint, my Bang & Olufsen’s on and lose myself – a really lovely place… Douglas D.
We are always happy to help with reservations and answer any questions you might have so please get in touch on 01534 722477 or email us today. You can also keep up to date with our progress by subscribing to our newsletter or by following us on Facebook, Instagram and Twitter!